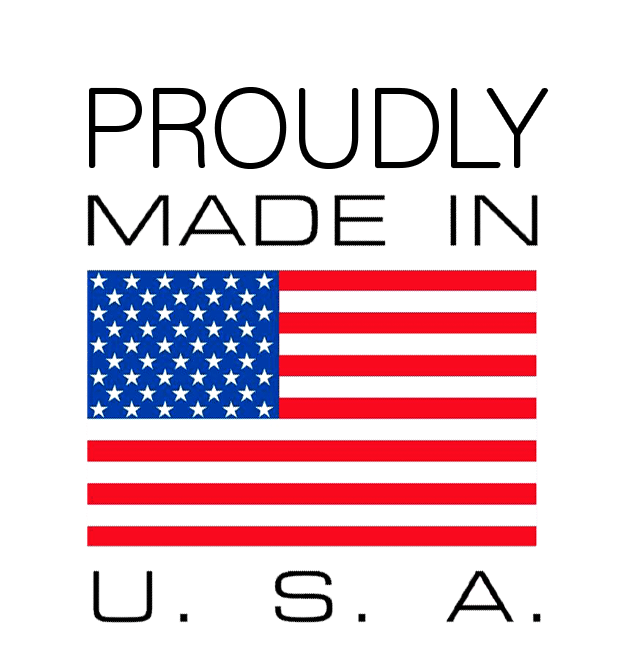 Click Here to watch our video link found on our homepage! Our technology was born in the world of art conservation to precisely and safely clean the surfaces of invaluable works of art. 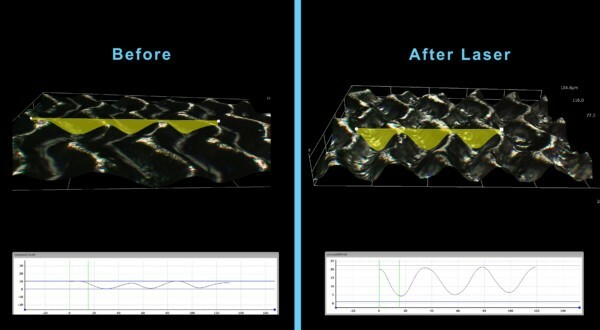 There is no room for error when cleaning priceless artifacts and our in depth understanding of the photo-mechanical, photo-thermal and photo-chemical interactions of materials with various laser parameters translates into our thoroughly and thoughtfully engineered laser cleaning system for your rolls. 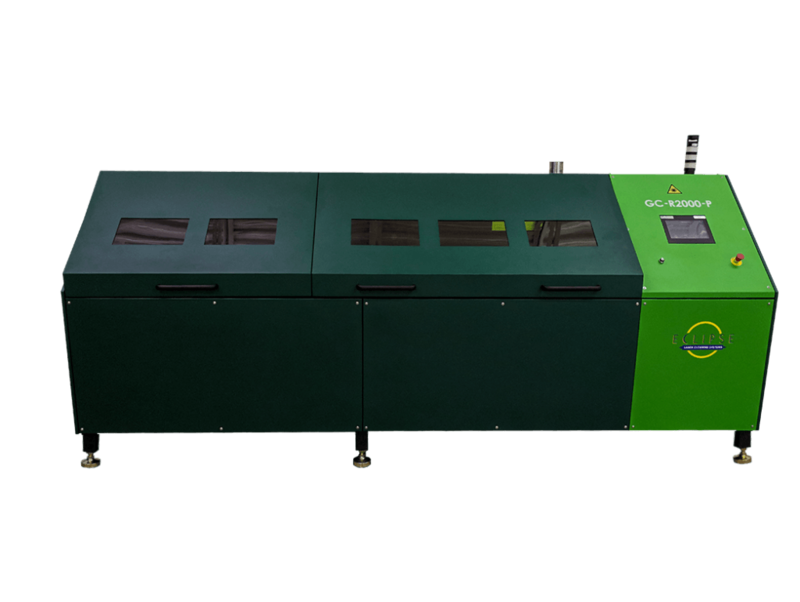 Our unique laser cleaning technology offers unmatched cleaning precision and control, which means it can remove a variety of inks, coatings and other tough residues. 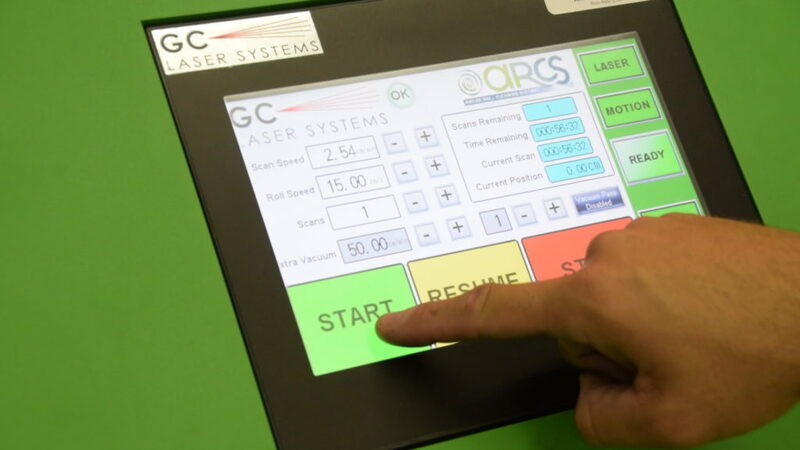 ARCS has always strived to offer the best available technology for roll cleaning, and this technology truly represents next generation cleaning performance – contact us now for more information about laser cleaning and how it may fit into your existing operation. We can help you make an informed decision on which kind of roll cleaning system is right for you and your company’s initiatives. Technical Data Sheet available upon request. 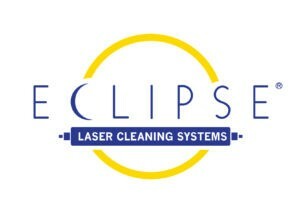 We invite you to join us at our Hatfield, PA facility to see our Eclipse® Laser System clean one of your anilox rolls with a FREE cleaning demo! 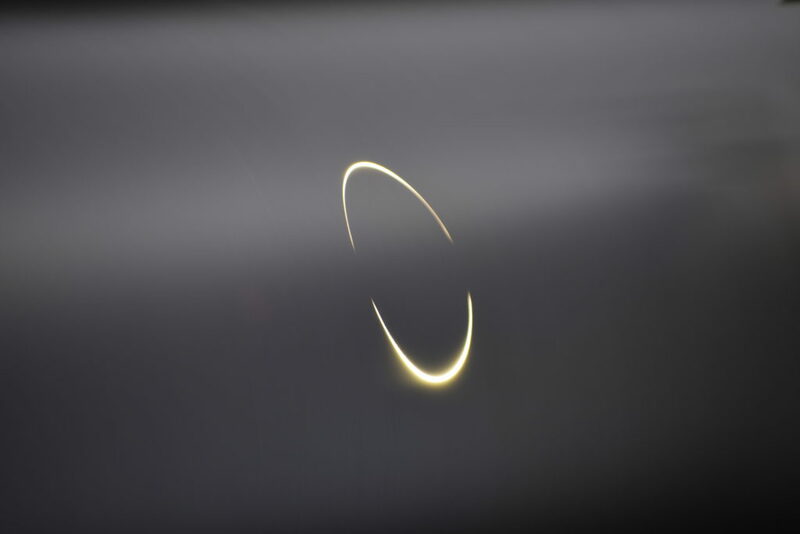 We will spend as much time with you as you want – from a quick peek to a full presentation that will include a technical PowerPoint on lasers, our Eclipse® Laser System and a live demo cleaning your anilox roll, removing your inks or coatings. Heck – we’ll even throw in lunch! Contact us for more details and to schedule your appointment.